Steve McManaman hailed Sadio Mane’s beautiful wonder goal in Liverpool FC’s landslide win over Spartak Moscow in the Champions League on Wednesday night. The Senegal international was rested for Liverpool’s 5-1 win against promoted side Brighton and Hove Albion in the Premier League last weekend. Liverpool FC’s stand-in captain Philippe Coutinho broke the deadlock from the penalty spot before he doubled the home side’s lead following good work from Roberto Firmino, Mane and Salah in a superb counter-attacking move. Firmino made it 3-0 before the break before Mane scored the best goal of the night when he steered a powerful finish into the Spartak Moscow net. Substitute James Milner picked out Mane with a cross and the Senegal international powered his strike past the Spartak Moscow goalkeeper. 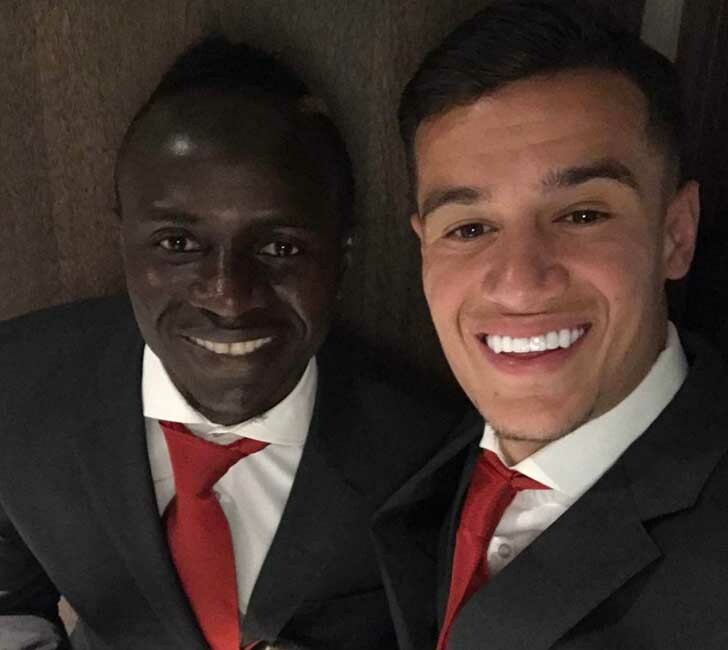 Liverpool FC made it 5-0 when Coutinho completed his hat-trick before Mane scored from close range to net the Merseyside outfit’s 23rd group-stage goal. Summer signing Mohamed Salah finally got his goal to make it 7-0 and leave Liverpool FC one goal shy of their record 8-0 Champions League win against Besiktas. Former Liverpool FC midfielder McManaman hailed Mane’s stupendous volley in the second half to help secure top spot in the group and a place in the last-16 draw. “Great ball by Milner. Look at that!” McManaman told BT Sport.